Moving for work or education is tax-deductible. Canadian law allows taxpayers to claim a broad range of deductions that reduce their taxable incomes. Given that the top combined federal and provincial tax rate for 2013 is 54.75 percent, applying to residents of Quebec, these deductions, which span such things as job-related moving expenses, professional fees, charitable donations and contributions to tax-advantaged savings accounts, can be valuable. The Canadian government also offers credits that reduce your tax liability on a dollar-for-dollar basis, although the credits are not refundable. Instead of letting you deduct charitable donations, the Canada Revenue Agency gives you a credit for a portion of the money that you give to a registered charity. For your federal taxes, you get a 15 percent credit for the first $200 you donate and a 29 percent credit for the remainder of your donation. Canadian provinces also offer credits you can use to reduce your provincial tax liability. Registered retirement savings plans are tax-deferred accounts you can use to fund your retirement. You can deduct your contributions to them, up to a limit set by the CRA, from your taxes, but you will have to pay taxes on the money when you pull it out during your retirement. Tax-free savings accounts aren't tax-deductible when you fund them, but the money in them grows tax-free, allowing you to withdraw it without any tax liability. Some of your child care expenses are tax deductible, as well. To be able to write them off, you need to obtain child care so you can earn money on a job, work in your own business, or pursue education or research for which you receive a grant. You can't write off the cost of having a babysitter watch your children while you take a vacation or go out to dinner. Canada Revenue also lets you write off medical expenses you incur for yourself, your spouse or partner or your dependents. Most medical expenses are deductible with the exception of many elective procedures and expenses. You will only be able to deduct medical expenses that exceed 3 percent of your net income or $2,109, and you can choose whichever threshold gives you the largest deduction. 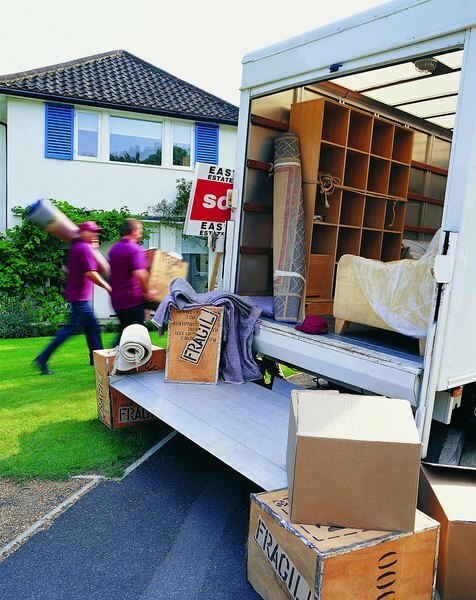 You can deduct job- or education-related moving expenses. If you move to a place that is at least 40 kilometers closer to your new job or your new educational institution, all of your moving expenses are deductible. This deduction is limited to your actual moving costs and does not include the cost of separate trips for job- or house-hunting. Some of the expenses you incur as a part of working are deductible, although you will not be able to write off the cost of commuting or the cost of buying clothing for work. You can, however, deduct any professional fees or union dues you pay to do your job as well as any malpractice premiums you pay personally. Job-related expenses like out-of-pocket travel costs including parking, supplies for which you are not reimbursed, or the cost of a home office that your employer requires you to provide, can also be deducted. Financial Consumer Agency of Canada: Thinking of Opening a Tax-Free Savings Account (TFSA)? Canada Revenue Agency: Line 214 - What Are Child Care Expenses?